It's a brand new YOU HEARD THIS ALBUM? review show! 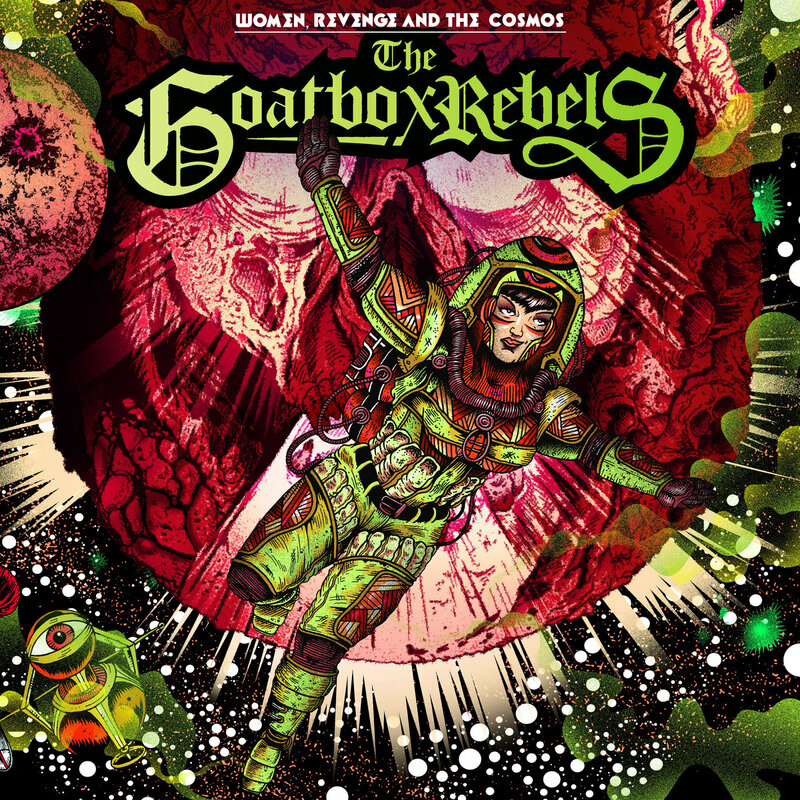 On this week's show, Kev & Drop D take a look at an album called Women, Revenge and the Cosmos by a 3 piece Dirty Rock n Roll band called The Goatbox Rebels who hail from Toronto, Canada! The boys will dissect this album, pull it apart - track by track, give it the highly coveted Rock Salute Rating out of 3 🤘🤘🤘 and pick tracks to add to the ever growing Undiscovered Rock Radio rotation playlists!! Follow us on FACEBOOK, TWITTER & INSTAGRAM and tell your friends!